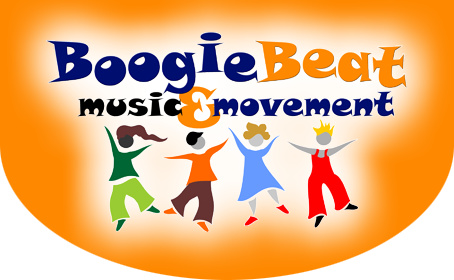 Boogie Beat is traditional, active, lively and fun! 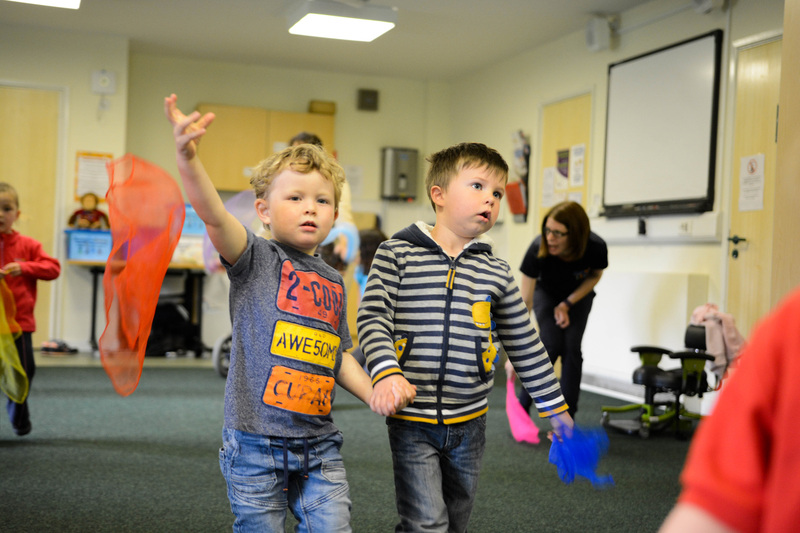 Established in May 2000, Boogie Beat music and movement classes are energetic and fun, combining music and dance with carefully structured learning. 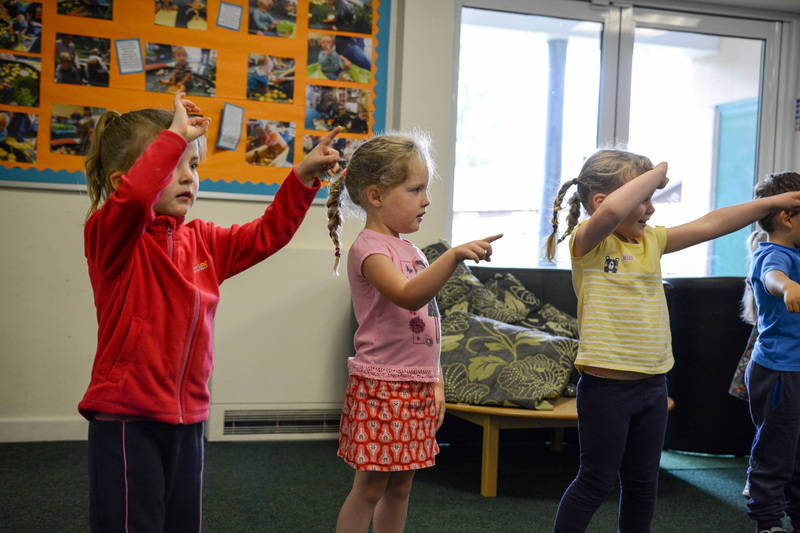 Our music and dance classes and workshops help children to develop confidence, coordination and social skills whilst they learn to express themselves in a friendly and relaxed environment. 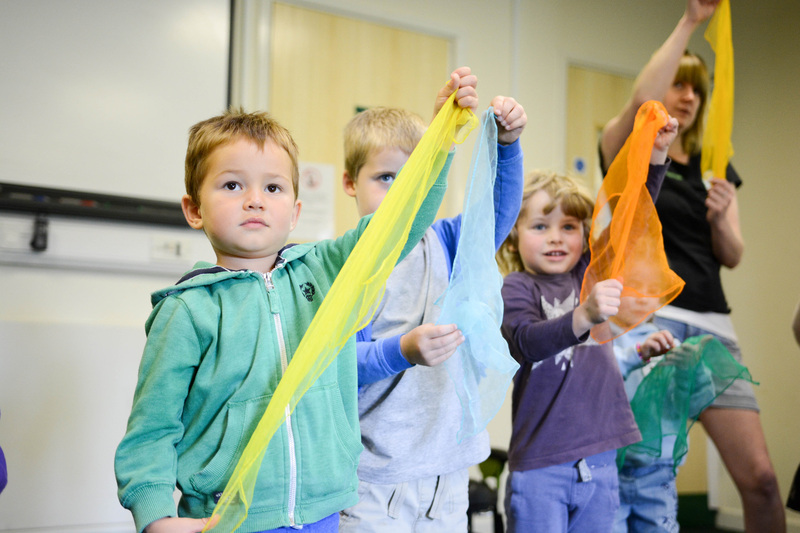 Boogie Beat music and movement pre-school classes are based on traditional fairy tales and nursery rhymes with a lively and active dance twist! 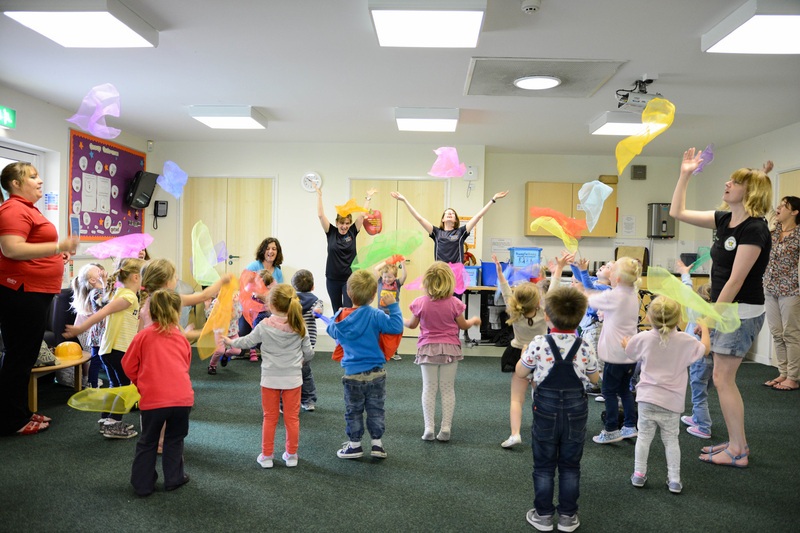 We also run Boogie Beat music and movement workshops in Primary Schools, Nurseries, Pre-schools, Playgroups, Childminders, Toddler groups and our fantastic Intergeneration workshops involving the whole community. I've been attending Boogie Beat for the past 10 months with my 2 girls (11 months & 28 months) & they love it. 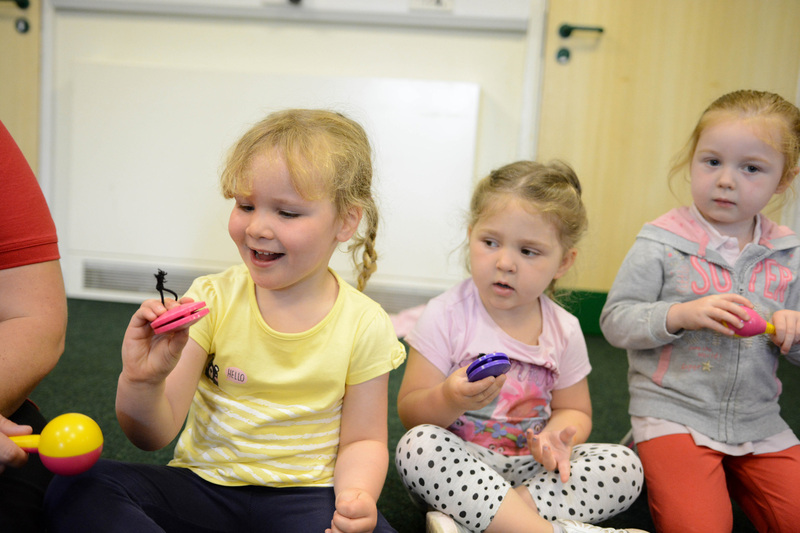 Sessions are very well led; They get to sing, dance & learn (without realising it). We been to lots of Music & movement groups & this is by far the best. Keep up the good work. Absolutely love Boogie Beat as does my son. Boogie Beat covers many things such as social interaction (e.g sharing and listening) physical (e.g dancing) and intellectual development (e.g counting, colours, stories).My son has come on leaps and bounds since starting in a lot of ways. Lovely class. My two year old and I love our Boogie Beat class. It's fun, energetic and educational. He comes home singing the songs and doing all the actions. Great for a range of ages too! By far the best class me and my daughter have been to. The girl running the class was brilliant and excellent with the children. 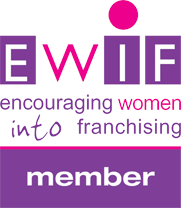 I'm originally from the North East so we attend most classes on our own and we definitely felt welcome. My little girl loved it. My son absolutely loves Boogie Beat classes. The class goes so quickly, yet there is so much packed in! 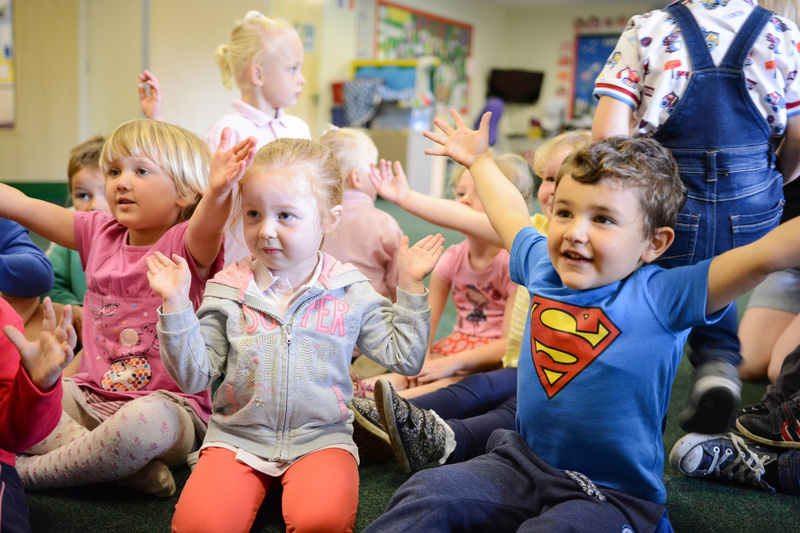 He is captivated from start to finish with the catchy songs and rhymes, stories, dancing and actions, he has even started to do them at home too which is lovely to see. The class is so varied with different activities each week and it's great for the grown ups to join in with too! Would highly recommend. Amelia and I have been going to Boogie Beat since she was 6 months old. We both absolutely love it. 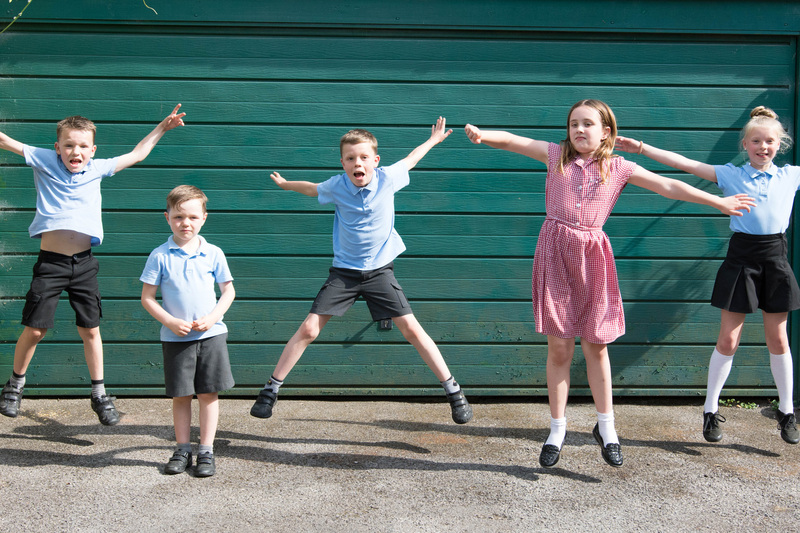 It is fun and energetic and involves all the children from babies to 4 years old. Amelia laughs and smiles her way through it every week and I have made some lovely friends. I can't recommend this enough, it's so enjoyable and some weeks the adults look like they've had a work out, so that's a bonus too!